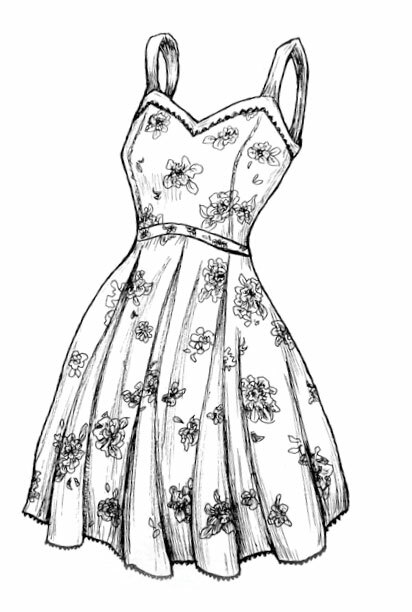 A casual dress favored by women in the summer that usually exposes legs, shoulders and other tanned skin. 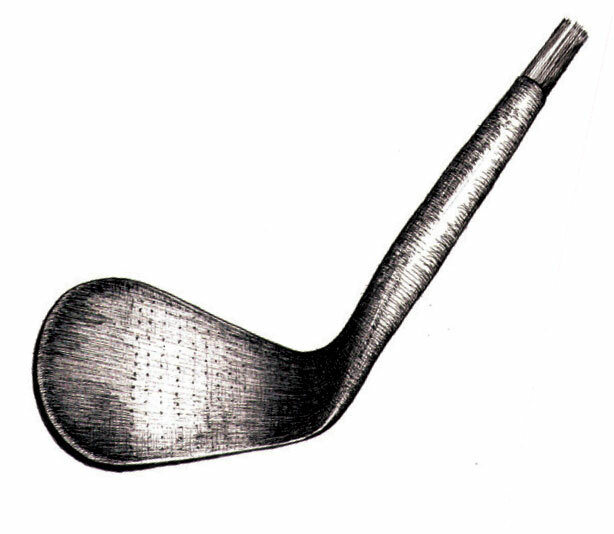 Old style golf club with an iron head used for middle distances or lofting the ball. Comparable to the modern day 5-iron. A groovy fixture associated with all things counter cultural and psychedelic in late 60’s and early 70’s. Better at creating mood, than actual light. 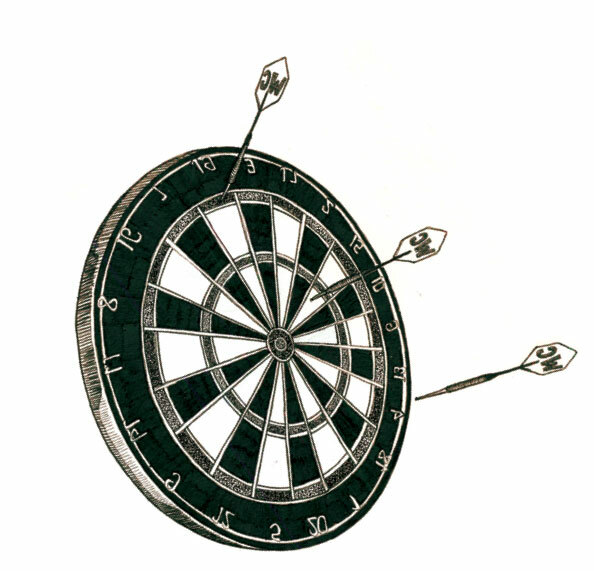 A circular board marked with numbered segments, used as a target in the game of darts. Usually made from compressed bristles. 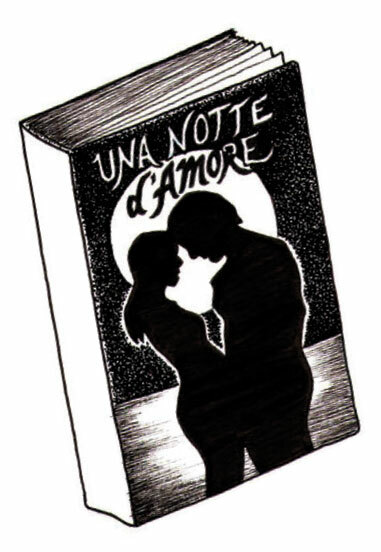 A genre of literature that focuses on love, passion and unlikely romantic relationships. Also known as a bodice ripper. 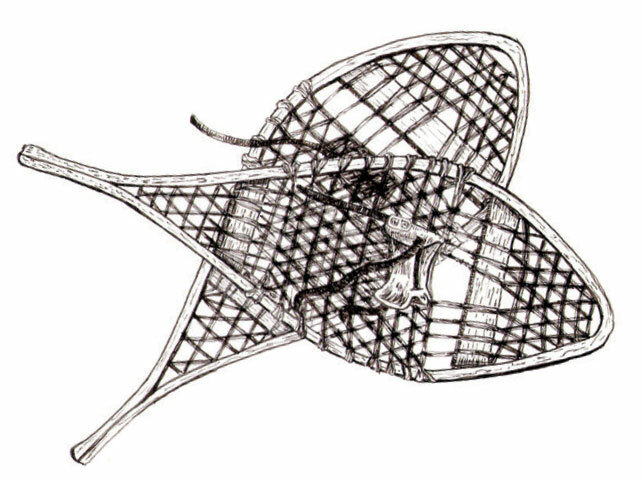 A specialized shoe that allows the user to travel easily over heavy snowfall by distributing weight over a larger area to avoid sinking. 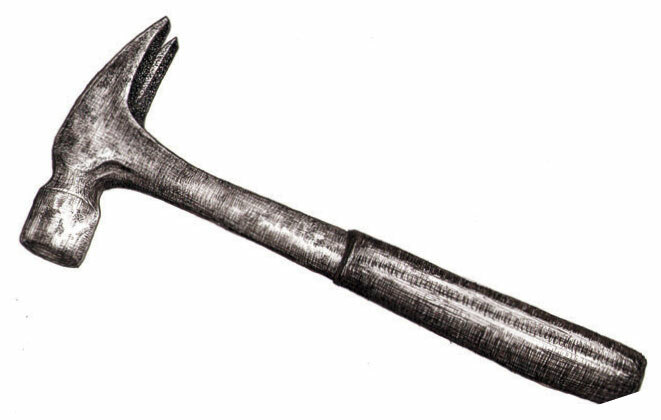 Hand tool used to drive nails, fit parts together or break them apart. Gets rusty when iron in the tools reacts with oxygen in the air, forming iron oxide. 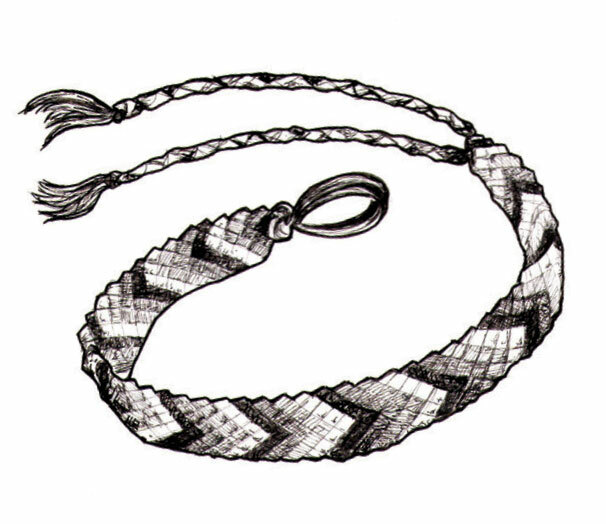 A token of friendship usually exchanged between young girls. Handmade from several strands of brightly colored thread. 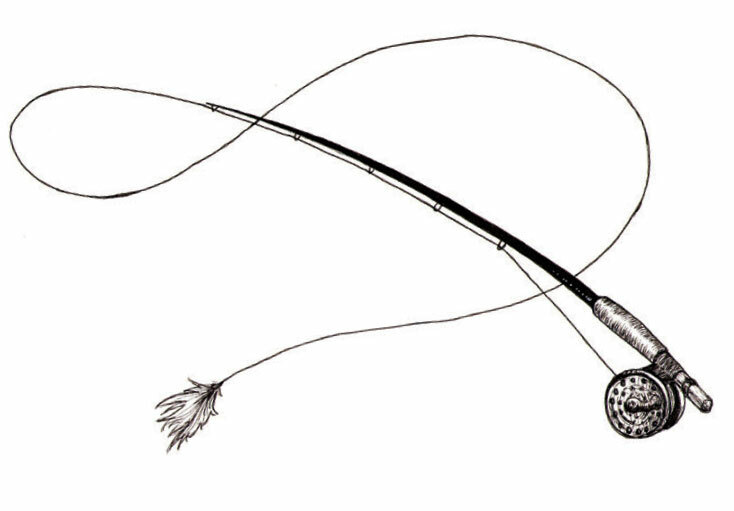 A light, extremely flexible fishing rod especially designed to cast flies or artificial lures designed to look like an insects.